Having trouble with your power brakes? You may need to replace your power brake booster. 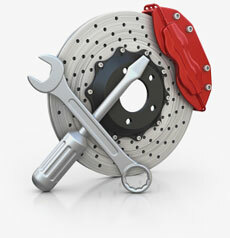 Our remanufactured brake boosters carry a manufacturers limited lifetime warranty. The core charge is built into t he price, so it is not necessary to return the original core. This is the power brake booster only and does not include the master cylinder assembly (sold separately). Boosters are not currently available in original OEM color.